Unfortunately I'm no longer producing this hitch and they're all sold out. If you need replacement parts or other assistance, send me a PM! This started in the long "Bike Rack" thread, but I'm moving over here. Drilling is not required to mount the hitch! 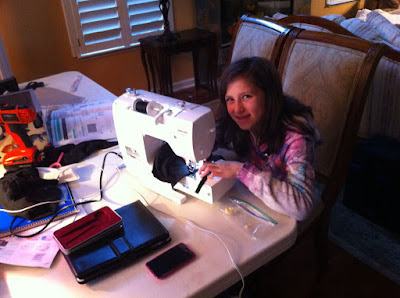 See pics below, installation instructions, and installation video. 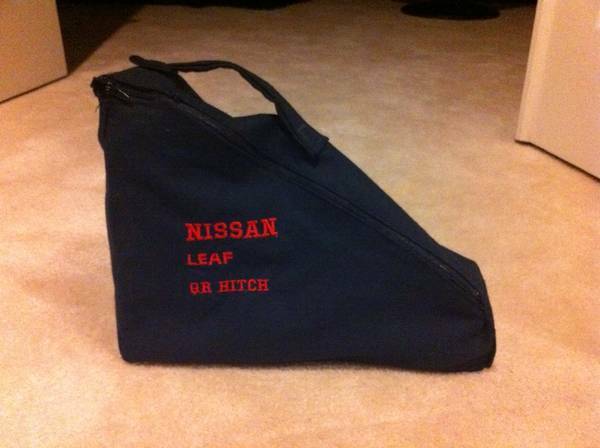 The design has been updated to be convenient to release from inside the trunk, more secure, and more compatible with the use of Nissan's trunk cargo organizer (it no longer needs to be removed to release the QR Hitch). The release cable is just inside the trunk and pulls vertically. 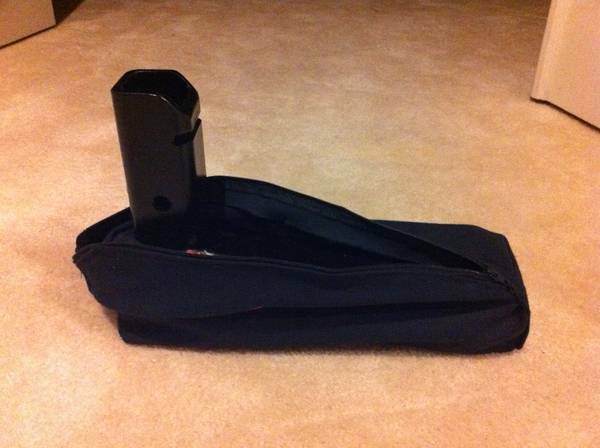 It is also lockable for additional security if desired. The factory tie down hook functionality is maintained. 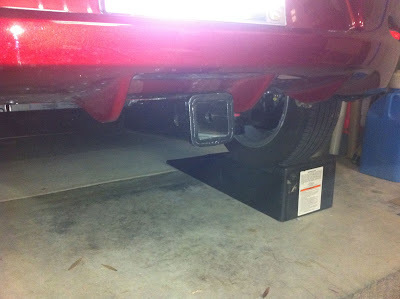 The hitch is only 12 lbs of permanently installed weight, and 10 lbs more when the Quick Release receiver is in. The small hole (or flap, if you choose) in the bottom plastic isn't visible unless you bend down to look under the car. 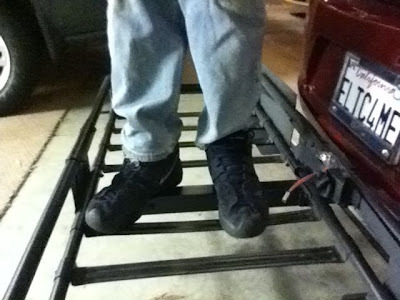 The cargo capacity is 200 lbs, and it was designed for stiffness so that it wouldn't sag under load. Tow chain loops can be added upon request, though the QR hitch should be locked on for towing. Shoot me a PM or an email [bill at billgigi dot com] for current pricing. Installation instructions are available [2011-12 pdf] or [2013+ pdf]. Last edited by Electric4Me on Sat Nov 18, 2017 8:39 am, edited 14 times in total. This kit is maturing nicely! I have 4 hitches in stock. Ping me if you're interested! This hitch no longer requires drilling through the frame to install!! Installation is now easy in ~1/2 hour. I have 2 in stock at this time. The pics in the first post have been updated to show the current "no frame drilling" design". The detailed installation instructions are now updated (the link is at the bottom of the first post). PM or email me if you'd like to get on the list. Nice new design Bill. Drilling straight was a bit of a challenge, but I'm totally happy with the end result. 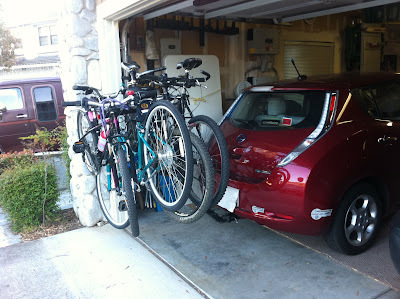 Love taking my bike places to ride in the Leaf. Here are some images from the old thread about bike racks in general. I suppose this is a better place for the images since it is your design. 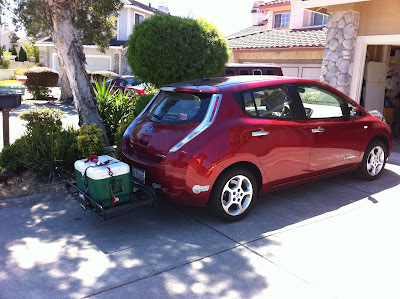 me wrote: I can say this is my second most favorite mod/addition to my leaf, behind the seat heaters. Electric4Me has a fantastic product here. Pictured with my wife's very heavy cruiser on the bike rack. More hitches are available at this time. Don't wait until spring/summer when I have a long waiting list! I'm still trying to get permission from "she-who-must-be-obeyed". 10,000 more atta-boys's to go . . . . .